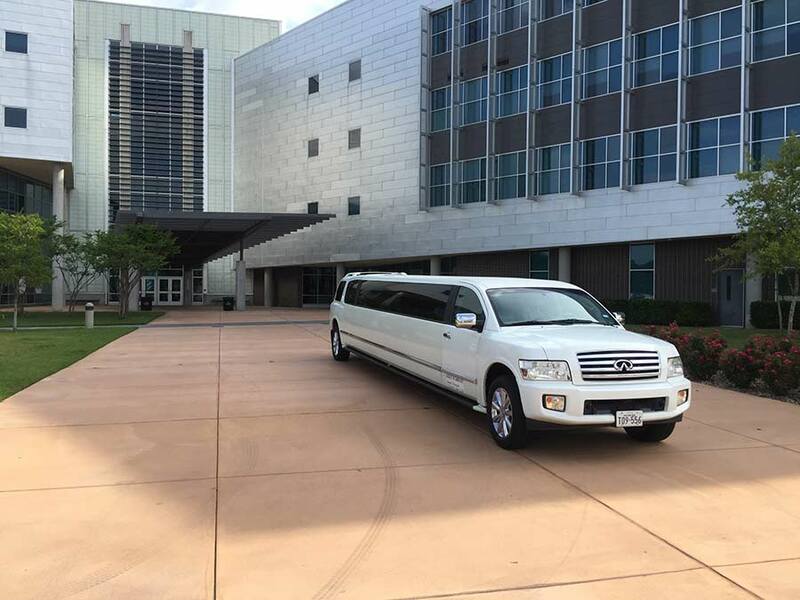 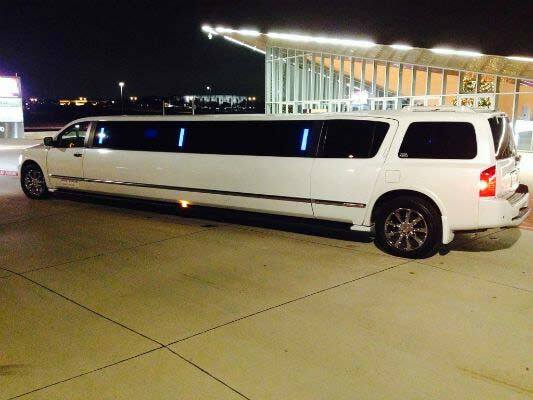 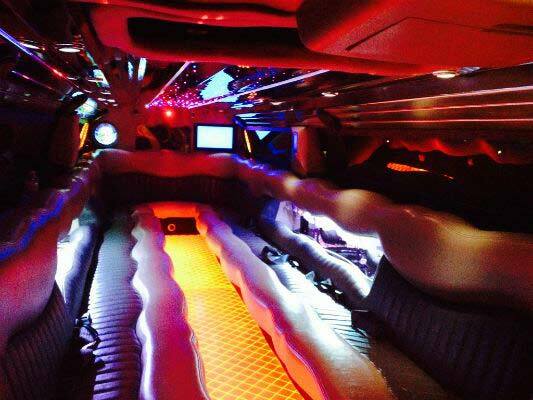 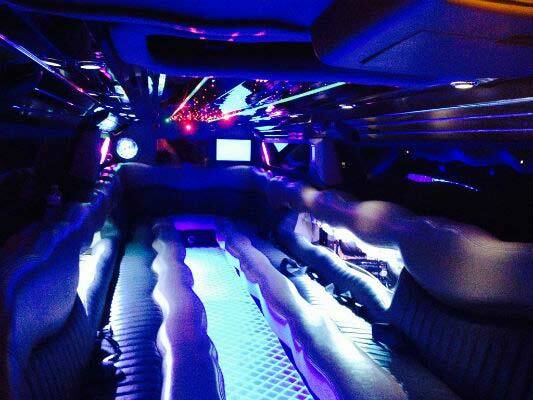 If your looking to ride in style then check out Dallas Limos Infiniti Stretch Limo. 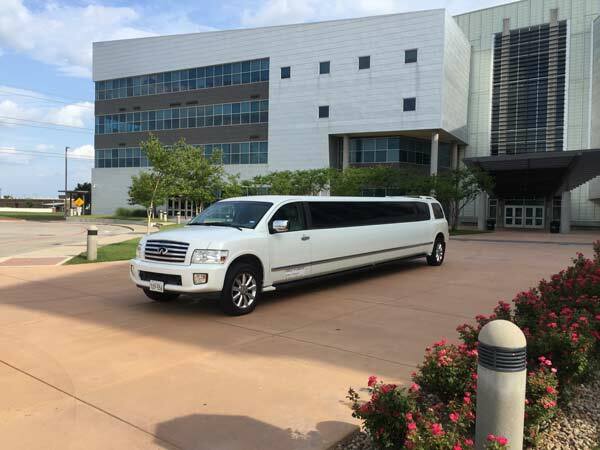 With a 20 person capacity, sleek single window exterior design, and two-tone Ostrich leather bench seating, this vehicle is perfect for any occasion. 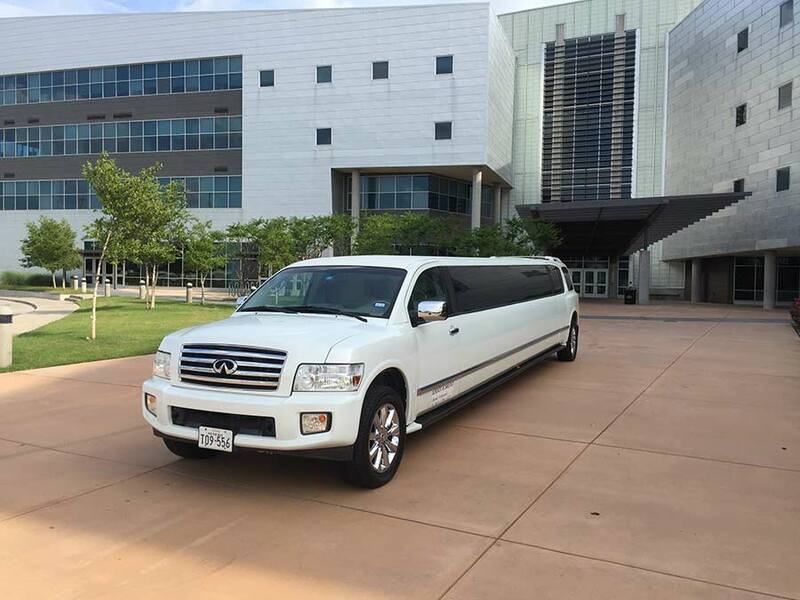 Call us today to learn more about reserving our Infiniti Stretch Limousine.